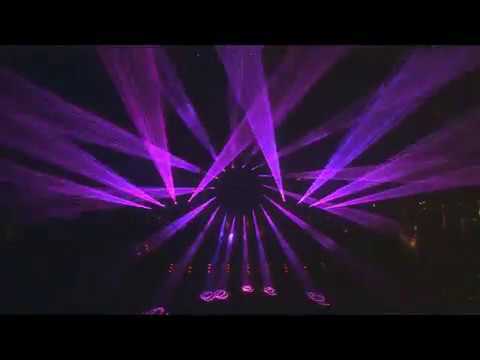 Kinetic 3D Chandelier of 176 DMX Universes controlled with 22 x MADRIX Luna + MADRIX Ultimate. 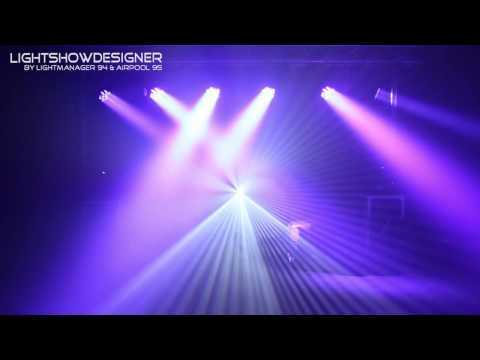 The project was developed from the design to the installation and opening night show by LEDsCONTROL. 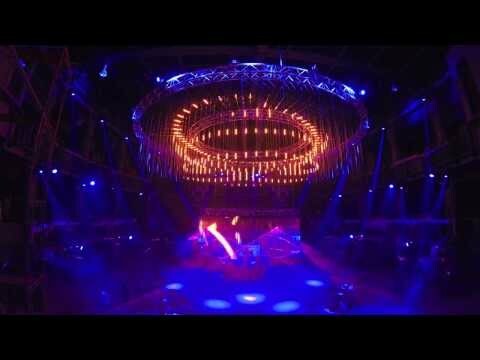 A full range of Clay Paky Sharpy and Alpha Spot, GLP Impression-4 moving lights, lasers, Megatron CO2 effect and more than 26,000 pixels are part of this world class nightclub. 16. November 2012 UniTy Rec. Licht, UniTy Rec.